Australia's housing downturn is spreading beyond Sydney and Melbourne with every mainland state capital city going backwards in the first quarter of 2019. Real estate data group CoreLogic has revealed that while the pace of decline is slowing in Australia's biggest cities, despite double-digit annual declines, more places had been infected. 'While the pace of falls has slowed in March, the scope of the downturn has become more geographically widespread,' the group's head of research Tim Lawless said. Sydney's median house prices has dived by a record 16 per cent, to $880,594, since peaking in July 2017 despite record-low interest rates. 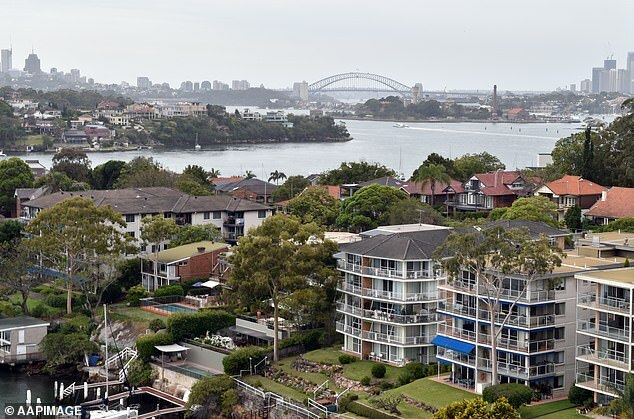 Prices in Australia's biggest city have slumped by 11.8 per cent during the past year, with Sydney home to seven of Australia's 10 worst performing suburban housing markets. 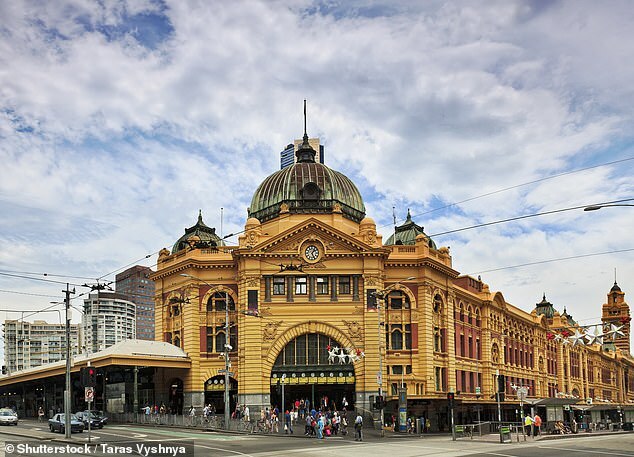 Melbourne's equivalent values has plummeted by 13.8 per cent, to $718,443, since reaching a summit in November 2017. While both cities were home to Australia's 10 worst performing housing markets, the rate of decline is slowing in Sydney and Melbourne. Sydney's dwelling values, for houses and apartments, dived by 3.2 per cent in the March quarter while Melbourne suffered a 3.4 per cent decline during the same period. 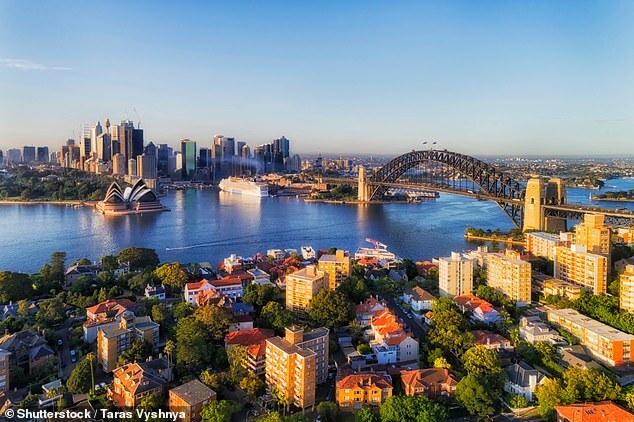 Australia's biggest cities had suffered quarterly falls of more than four per cent in the three months to the end of February 2019.